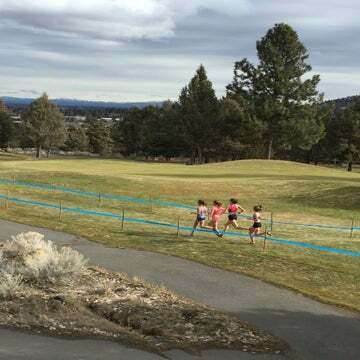 Several NCAA Division 1 teams have the potential to unseat University of New Mexico during the 2018 cross-country season. It’s officially fall, and that means cross-country season is underway. 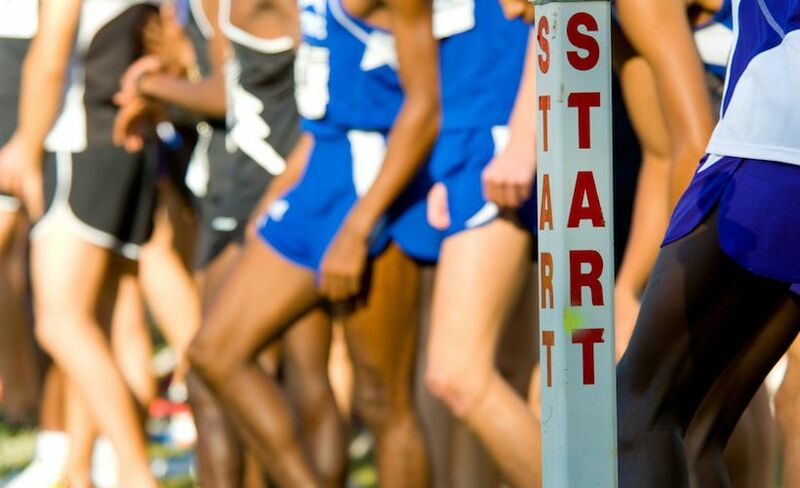 For high school-aged runners, the ultimate goal is to race at the state meet or, for some, at one of the national meets presented by Nike or Foot Locker. But for collegiate cross-country runners, there’s no divergent path: All roads lead to Madison, Wis., (at least for Division I), and you either make it or you don’t. For those unfamiliar with the NCAA qualification system, runners can make it to nationals as an individual or as part of a team. To qualify as an individual, you must be one of the top four regional finishers who didn’t qualify with a team. The ultimate goal is a team qualification, though. If your team finishes in the top two at regionals, you automatically qualify. Outside of that, the NCAA committee selects 13 at-large teams to advance. Out of roughly 300 women’s Division I cross-country teams, 31 will toe the line on November 17, 2018. Who’s it going to be? The University of New Mexico Lobos are the top-ranked women’s team heading into this season. The ladies are fresh off a 2017 national title and are returning many of their key athletes—including Ednah Kurgat, who was also the individual national champion last year. University of Colorado, which was the team runner-up in 2017, is also poised to make a strong run in the post-season. They were second in the USTFCCCA Preseason Coaches’ Poll—behind New Mexico—and are returning three All-Americans in Dani Jones, Mackenzie Caldwell and Sage Hurta. Historically, the Oregon Ducks have been a strong contender, as well. At the same time, the Ducks are facing uncertainty as Associate Head Coach Andy Powell and Assistant Coach Maurica Powell recently left to coach at University of Washington. When the Powells left Oregon, so too did a number of the Ducks’ top runners. Still, the team retained a lot of talent and is welcoming a strong class of freshmen and transfer students. They’re hardly a dark horse, but the Broncos from Boise State will also be in the mix this season. Corey Ihmels has done a solid job with the program over the past five years, and that success has bred more successful recruiting, as well. Led by 21-year-old Allie Ostrander, the Broncos will surely be looking for a podium finish this year. Other teams to keep an eye on include University of Wisconsin, which looks strong this year and has the potential advantage of racing at a home course for the national meet. Michigan University and Michigan State are also perennial powerhouses and, like Wisconsin, they’ll fare well on the hilly, midwestern course. Even so, it’s only September. There’s a lot of running left before the championship season, and that leaves a lot of variables unanswered. That being said, the work that each team put in over the summer is now coming to harvest. And on November 17, it’s not about who won last year or who has All-American runners returning. It’ll be about who is willing to outwork and outperform 30 other teams for the chance to claim the national title.